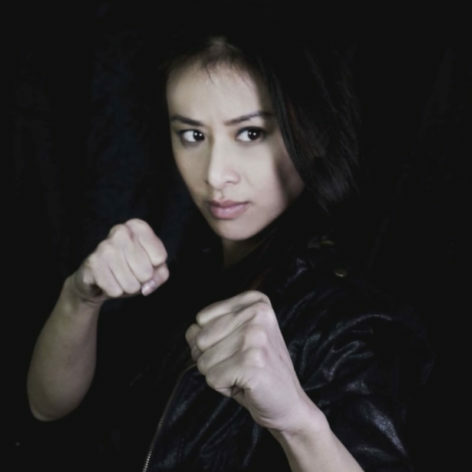 Maria Tran is a martial artist, actor, filmmaker & screen fight coordinator. With a background in psychology, filmmaking and working as an artist across culturally diverse communities she went on to making international action blockbusters such as “Fist of the Dragon” & Death Mist” in China and “Tracer” in Vietnam. In 2016, Tran worked on Jackie Chan’s “Bleeding Steel” movie filmed in Sydney before heading on Warner Bros shark movie “MEG” in New Zealand. Her recent projects include ABC iview Hong Kong police homage “Tiger Cops” and completing her documentary “Quest for Jackie Chan!”. Maria Tran was nominated and won the Breakout Female Action Star (Feature Film Category) at the 2016 Action on Film International Festival for her role “Zhen” in Roger Corman’s Fist of the Dragon.